The Ion-Exchange Resins that we used are made from Synthetic Polymers in the form of small beads (diameters 1-2 mm.) 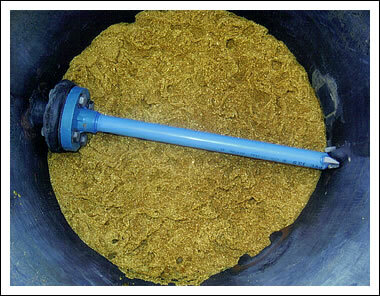 yellowish color, which are widely used in different production for Seperation, Purification Decontamination process. 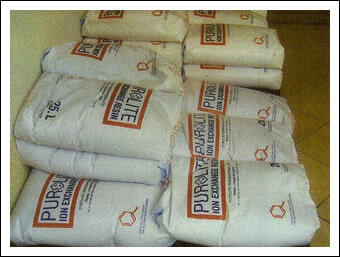 Mostly are for the Water Softening and Water Purification of high purity water. 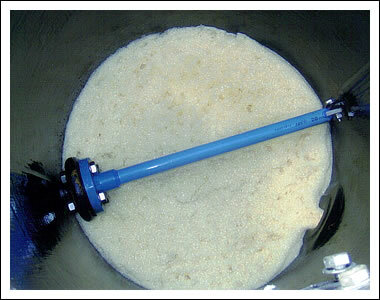 Other application: De-alkalisation, (Di) Demineralization, Polishing Mixed Beds, Removal of Heavy Metal and Nitrates. Some industrial sector also use Resins for specific purposes, such as Sugar production (to decolorizing and purify sugar syrups, Juice Purification and Pharmaceuticals wide range applications for catalyzing, isolating, purifying chemicals and active ingredients etc. Besides the above ranges of applications, Ion Exchange Resins (Cation & Anion) are also used in waste treatment process too.